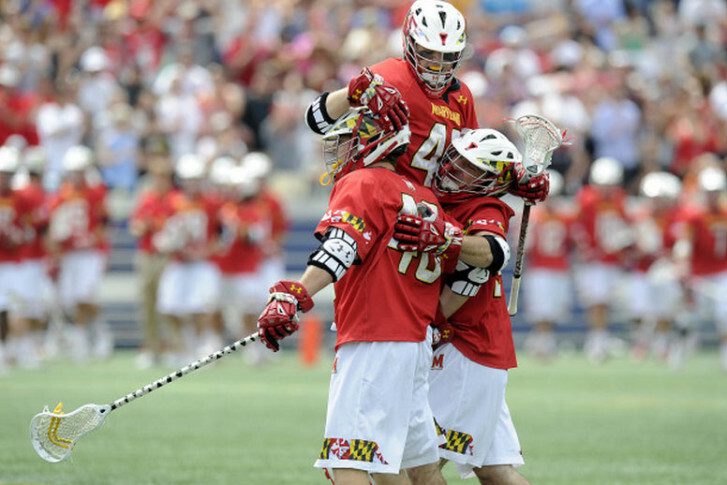 After finally breaking through to win the national title last year, the Maryland men’s lacrosse team is back as the top seed and looking for a repeat. 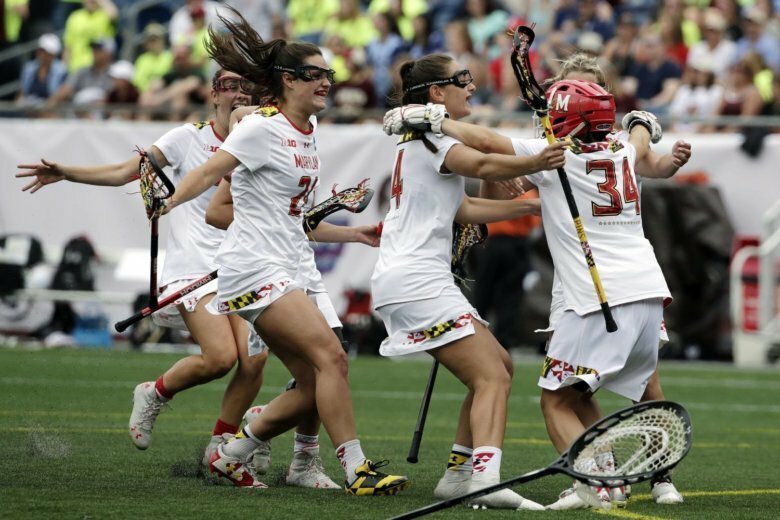 The Maryland women’s lacrosse team is headed to its 10th straight national semifinal in search of a fourth national title in the last five years. 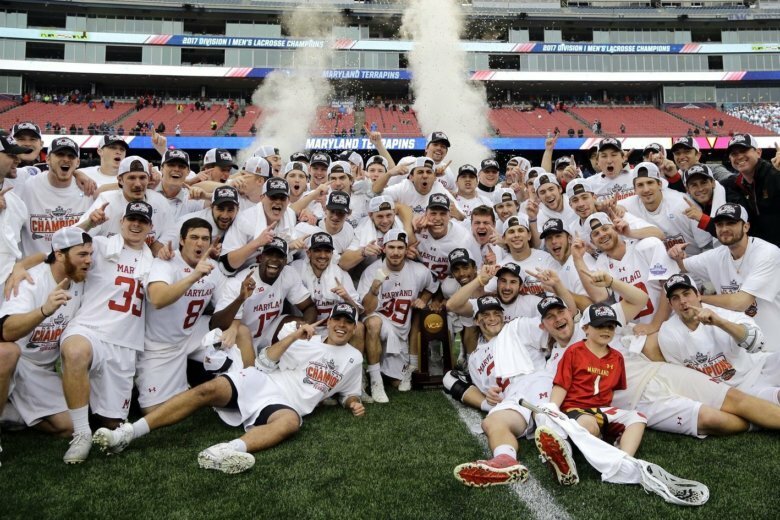 After finally quenching their national title drought last season, the Maryland men’s lacrosse team enters this year’s tournament as the top seed. 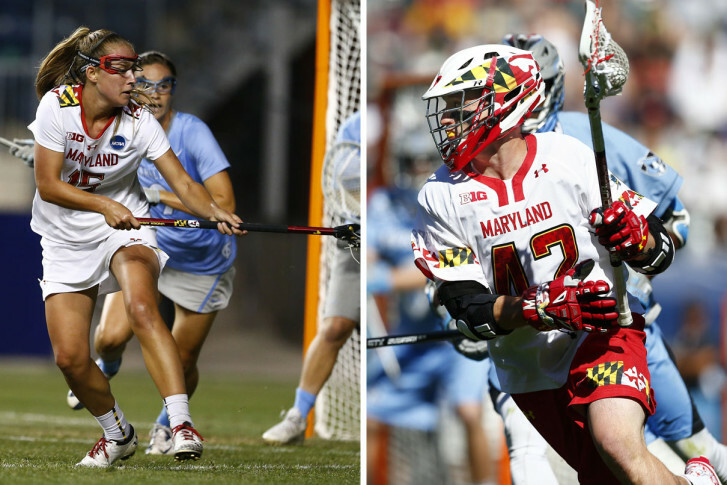 After sweeping the team titles over the weekend, Maryland players won the awards for best male and female individual college lacrosse players in the country — the first time both winners came from the same school. 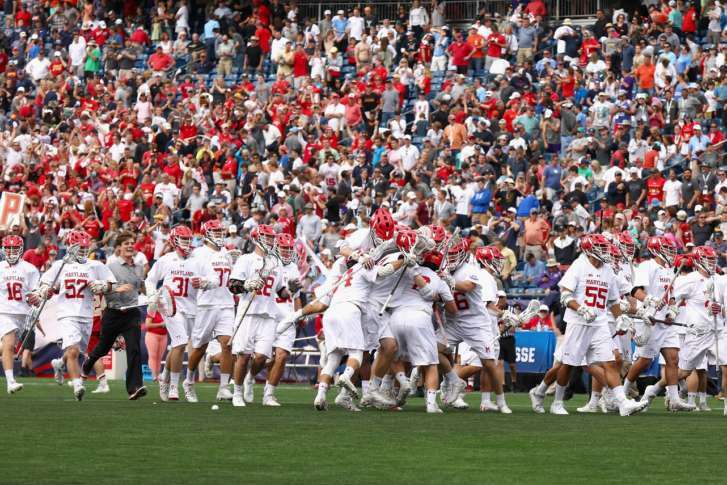 The Maryland men’s lacrosse team completed a school sweep, joining the women’s team as national champions by beating conference rival Ohio State. 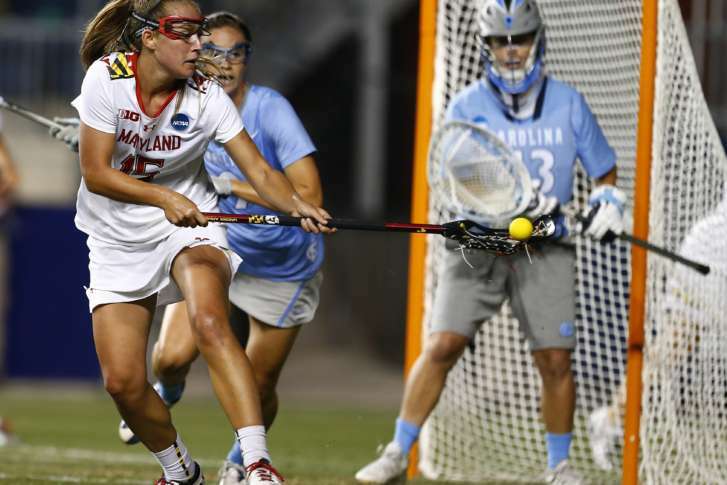 Maryland’s men’s and women’s lacrosse teams return to the Final Four this weekend, without a familiar foe in their way. 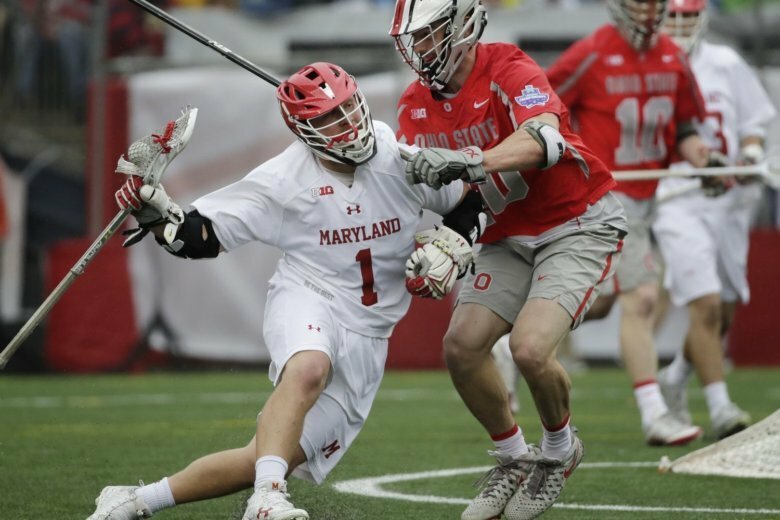 The Maryland men’s lacrosse team lost in overtime, 14-13 to North Carolina, finishing as national runner-up for the fourth time in six years. 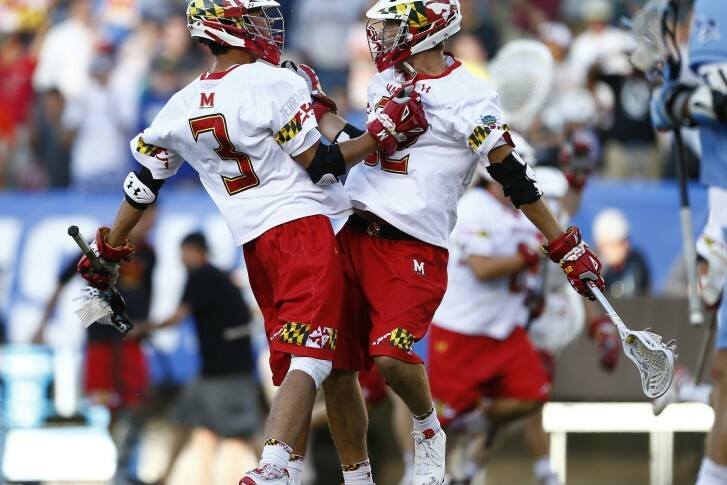 Maryland has the chance to pull off the first lacrosse National Championship sweep in 22 years this weekend in Philadelphia. 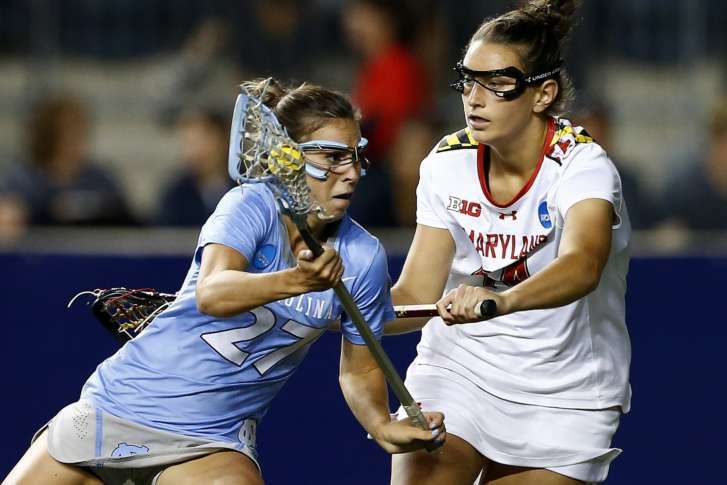 Four of the eight remaining teams vying for the men’s NCAA lacrosse title hail from Maryland, while on the women’s side, the Terps go for their third straight national championship.